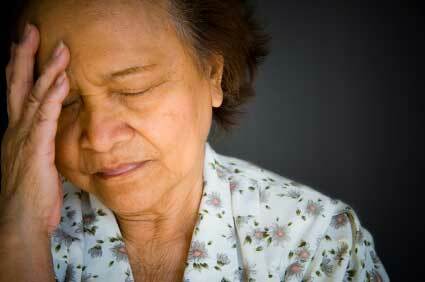 Ageing causes weakening of muscles which induces lethargy or fatigue. This in turn leads to weight accumulation causing obesity and other related medical problems. 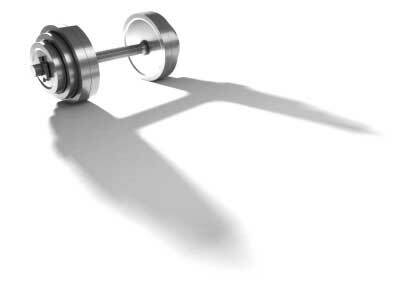 Lifting weights can lower cholesterol, blood pressure or weight by burning excess fat. It also strengthens the muscles. One must start this routine after consulting their doctor who can suggest the best routine depending on the individual’s health. The body must be prepared using aerobic exercises to increase the capacity of the heart and lungs. Warm- up by walking, jogging or stretching before lifting weights. Work out in a gym under the supervision of an instructor for the correct set of exercises that will help in exercising muscles in different parts of the body. Exercises should be grouped in to sets with rests in between. Each exercise must be repeated at least 15 times and each set must be repeated 10 to 15 times for best results. Begin with light weights and increase them gradually. Supplement diet with carbohydrates and proteins. Consult a doctor if injury is suspected. Strengthens muscles and prevents fat accumulation. Improves flexibility and strength of muscles in the back. Maintains proper functioning of body motors and prevents misbalance in the body. Reduces pain in joints due to arthritis. Controls levels of blood sugar. Improves metabolism of the body by burning excess calories.